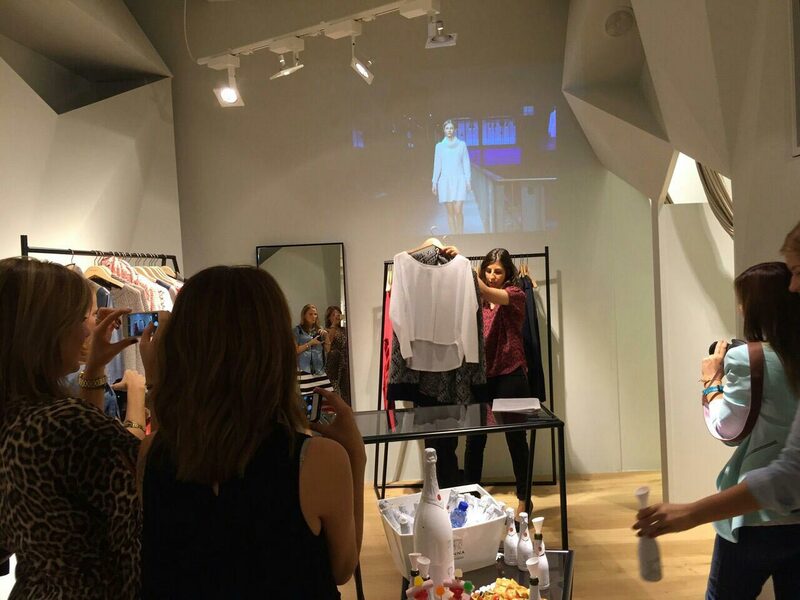 Last October, we organized a meeting with several fashion bloggers in our shops in Palma de Mallorca, Valencia, Barcelona and Madrid. We spent a great time together, chatting about the new FW 14/15 collection “Pur” from Sita Murt. This collection stands out for its pure colors, forms and materials as well as for its perfect finish. Moreover, the bloggers tried our garments on and created their own looks, and they didn’t hesitate being photographed and exchanging their impressions about the minimalistic essence of the collection “Pur”. In addition, they could test, how the garments turn out really suitable for every look, without losing glamour and the characteristic style of Sita Murt. As usually at this kind of meetings, the bloggers could enjoy an excellent cava (Catalan champagne) from Codorniu, during the introduction of the “Pur” FW14/15 collection. We hope to organize the next #eventobloggers in Sita Murt very soon! !